The mother of all Death Metal fanzines these days COMPILATION OF DEATH, hailing from Chile, is now ready with its third installment. 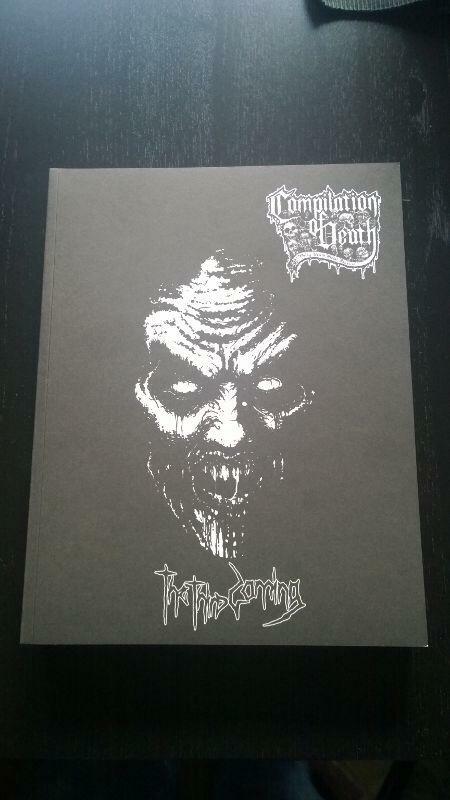 390 illustrated pages featuring bands like: SADISTIC INTENT, DIABOLIC/HORROR OF HORRORS/UNHOLY GHOST, NILE, ROTTREVORE, INCANTATION, OBLITERATION and the list goes on. Do you wanna miss out on the fun? Check out an interview with the ‘zines editor Gabriel Andres Gatica Kretschmer.